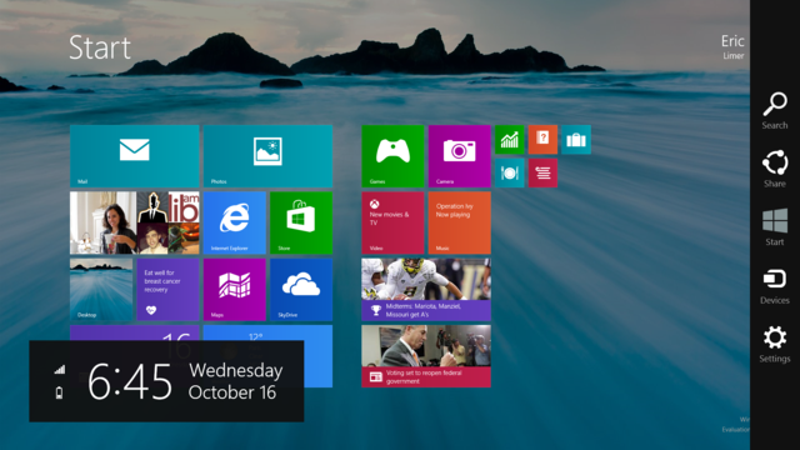 When Windows 8.1 landed last year it included an option to bypass the Metro interface. But now "sources familiar with Microsoft's plans" have told The Verge that Microsoft is planning to enable that setting by default, rendering the tiled interface an option rather than the norm. Apparently the latest builds of Windows 8.1 Update 1 at Microsoft boot straight to the desktop. If that's true—and it's still a fairly big if—it would no doubt be motivated by a desire to make the OS more user friendly for those using a gool ol' keyboard and mouse, rather than a touchscreen. That would be reasonable, given that the likes of HP have even started pushing Windows 7 over 8 to solve that exact problem.